Utilizing arts and crafts ideas for English Second Language students is a great way to promote learning in ways that are different than usual classroom work. Arts and crafts for ESL kids stimulate creativity and individuality while also strengthening English language knowledge. If you have an ESL student and want attention-grabbing and effective activities that will strengthen his or her English skills, here are some arts and crafts you can use or tweak for your specific needs. Understanding letter sounds and combinations in a new language can be a daunting task. A way to help organize and learn these new sounds is by creating flip books. Flip books are handmade books that include pages with a term followed by a reference word and picture the ESL student draws. 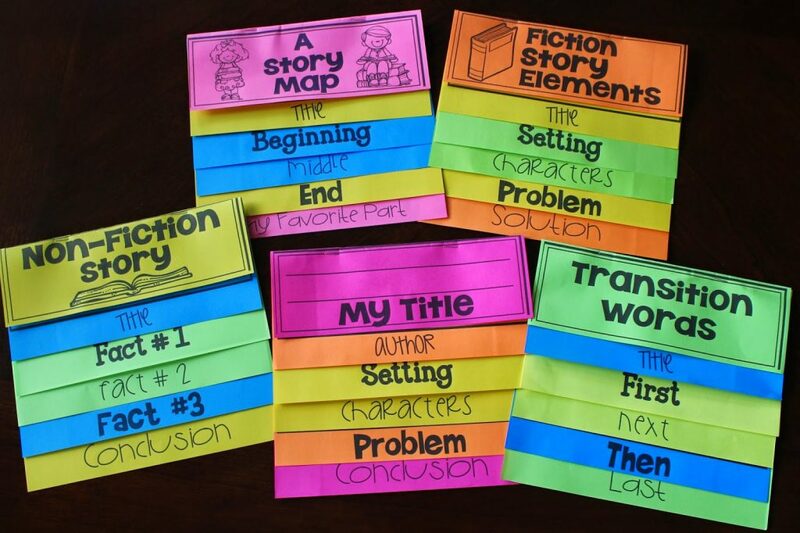 Flip books create meaningful references by having an ESL student choose what he or she wants to include in the pages. For example, a flip book for phonics will help a student learn sounds created by letter sounds. Having a letter followed by a picture containing the sound that letter makes creates a meaningful reference. Plus, flip books are a versatile tool! They can be tailored to any information your child needs to practice. This craft turns into a game once finished! The origami finger game is made out of paper then placed on the user’s index fingers and thumbs. The user moves the creation’s parts side to side with their fingers to reveal other sections of the paper. 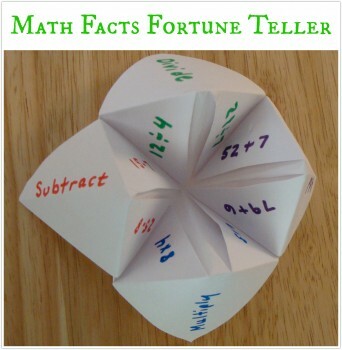 Arithmetic is one of the many topics ESL students can practice with this craft! By labeling the sections with numbers in standard form in English and with math operations, ESL students can create math problems to solve by themselves or with a partner. By partnering with a peer or parent, the student’s speaking skills also are practiced. To customize this for arithmetic, write the first set numbers of the ESL student’s choosing on the outside flaps, operations on the inner flaps when open, then second set of numbers inside the lifted section. This will help a student become familiar with mathematical terms in English if the student practices saying the terms and numbers aloud. By visually reading and reading aloud together, there is more enforcement. This is a perfect activity for those ESL students who especially enjoy drawing! Have your ESL students read a short story in English, or for listening practice, have them listen to someone read the story. Then, ask each student to pick a scene from the story and draw the scene based on how he or she interpreted it. By completing this activity, ESL students develop their comprehension and abstract thinking skills in order to put their thoughts on paper. Alternating between reading and listening keeps the activity interesting and lets them practice different skills. 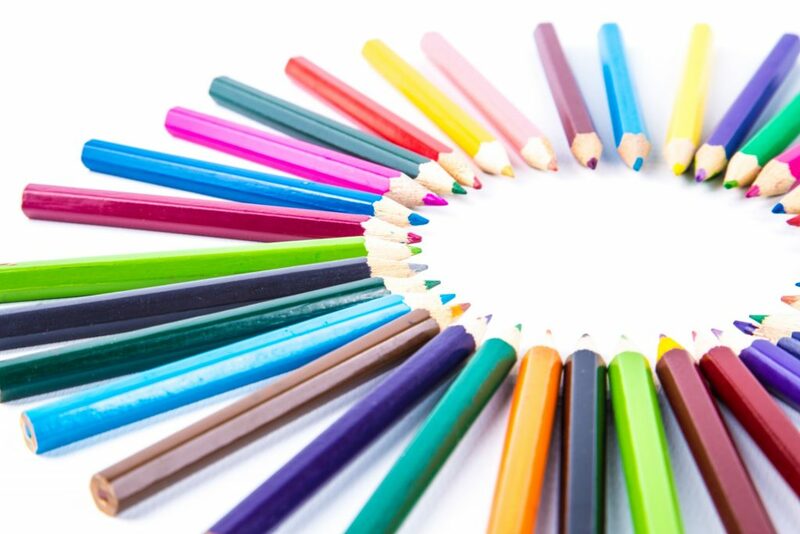 Using arts and crafts for ESL kids is an effective and fun way to improve English skills while promoting creativity. What fun crafts has your ESL student created? In what ways could you customize these crafts to support your ESL child’s needs?